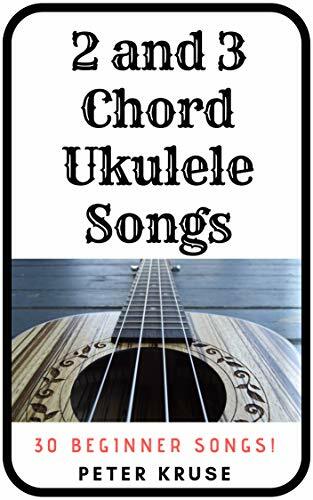 Peter Kruse Music: Ukulele - Which Chords Should I Learn First? 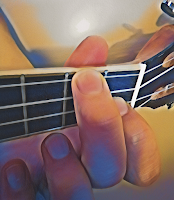 Ukulele - Which Chords Should I Learn First? 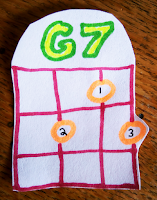 I recommend learning the C, F and G7 chords first. 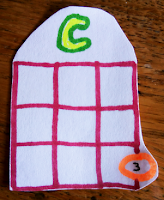 There are many songs that can be played with just these three chords! 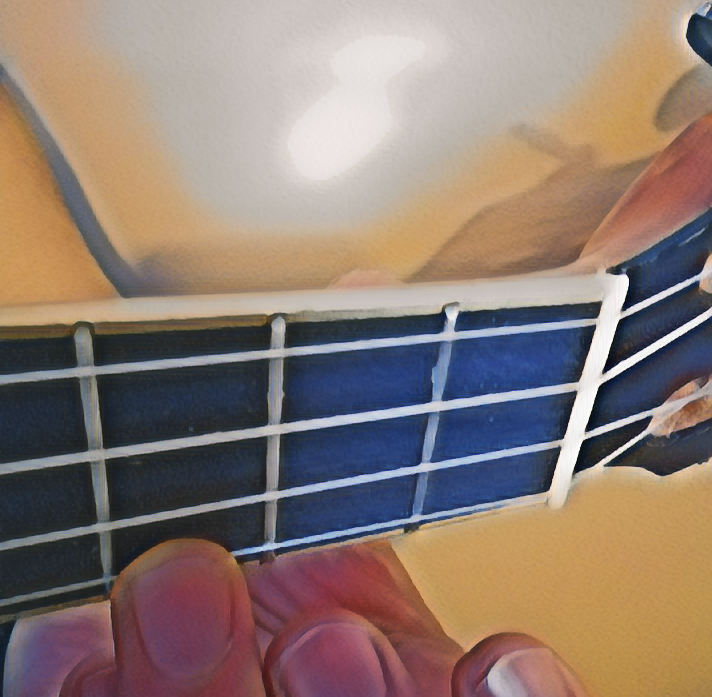 I took these photos and made these drawings just for you to get started on your Ukulele Journey... Enjoy! 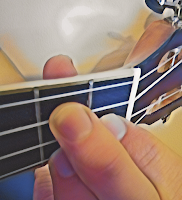 1) First, I recommend learning the C chord. It's played with just your ring finger. 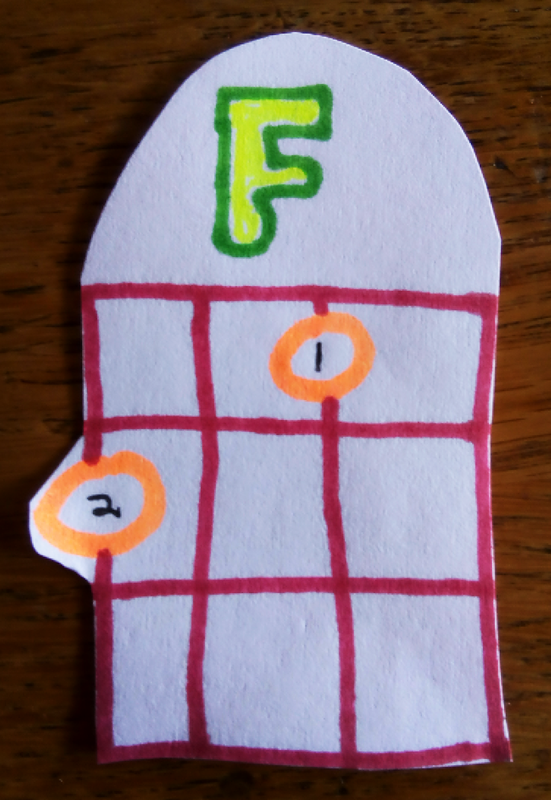 2) Next, I recommend learning the F chord. 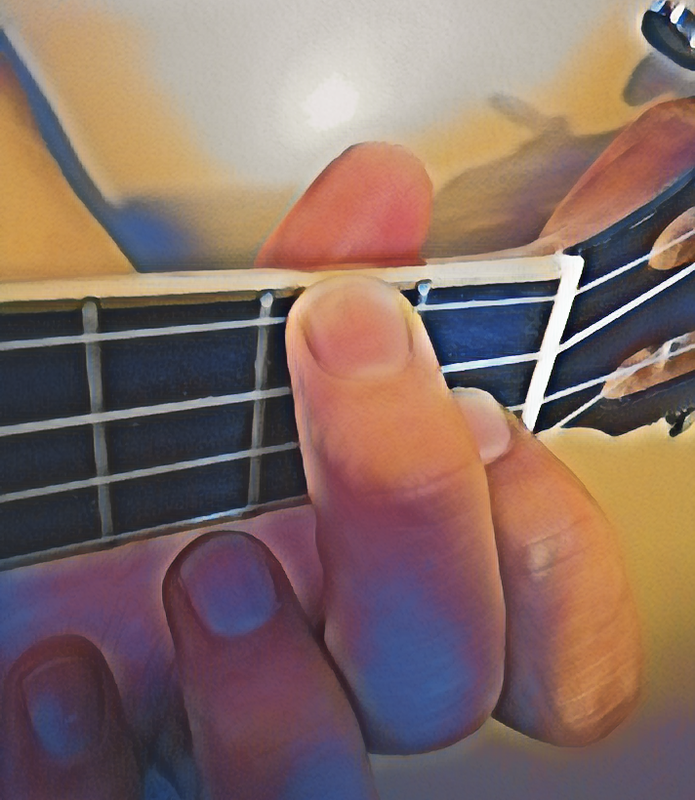 It's played with your pointer finger and your middle finger. 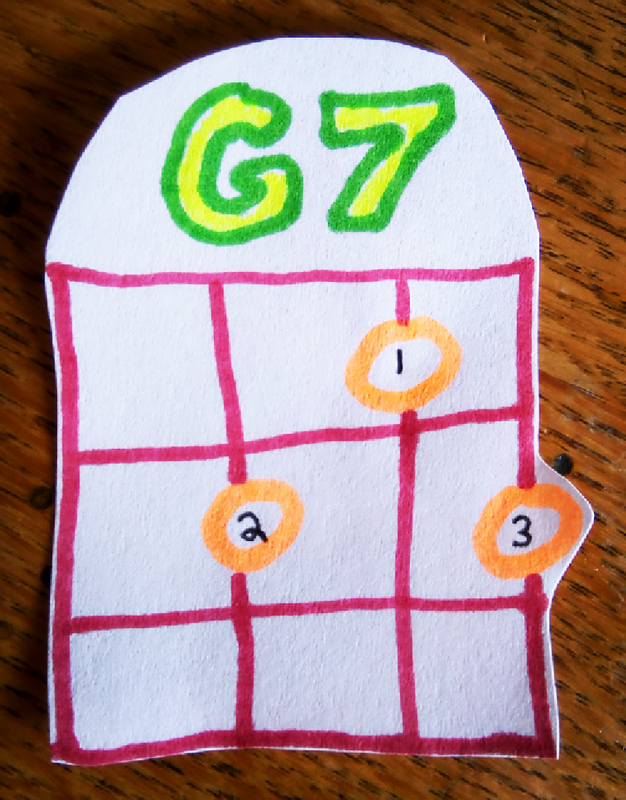 3) Third, I recommend learning the G7 chord. 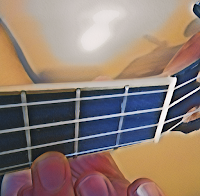 It's played with three fingers.